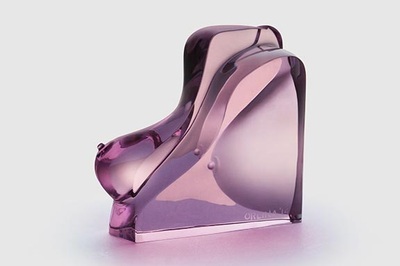 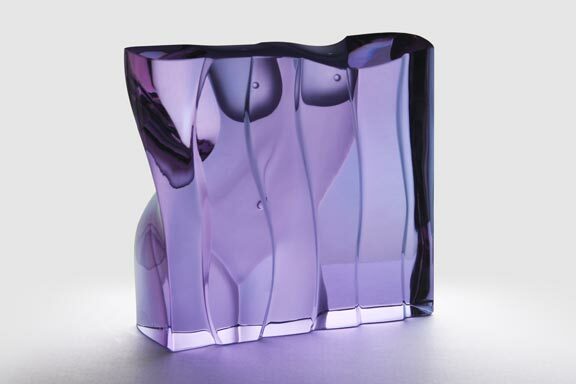 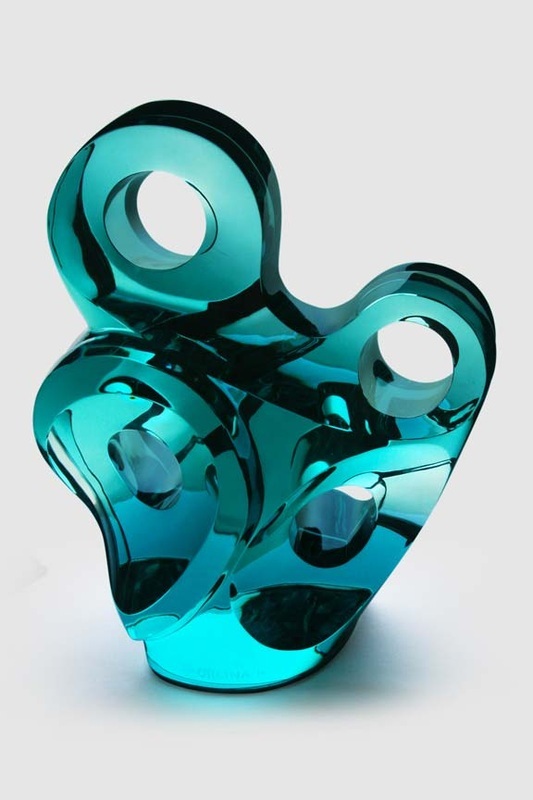 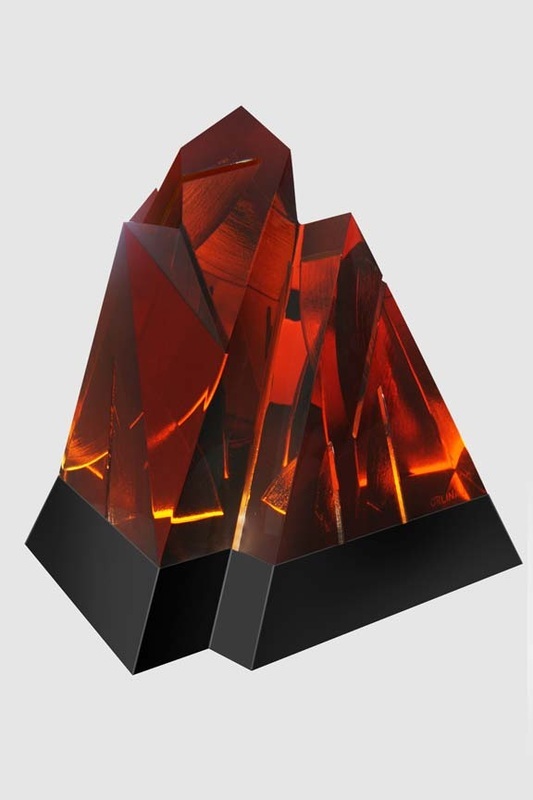 Ramon Orlina showcases some recent works of different colored glass and crystal that never fail to evoke the imagination and awe of the viewer. Playing with the qualities of light and the transparency of glass Orlina is indeed incomparable in the use of this medium. 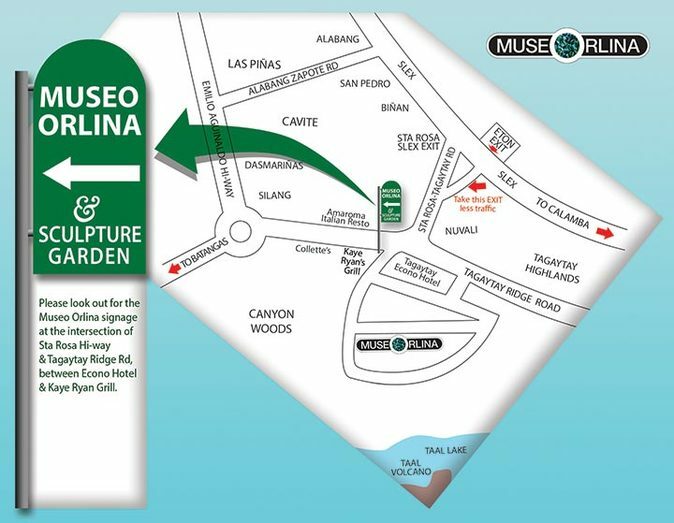 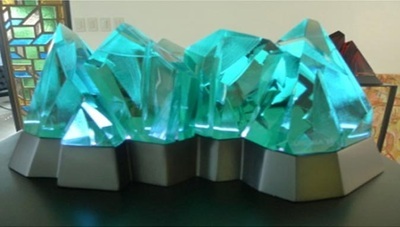 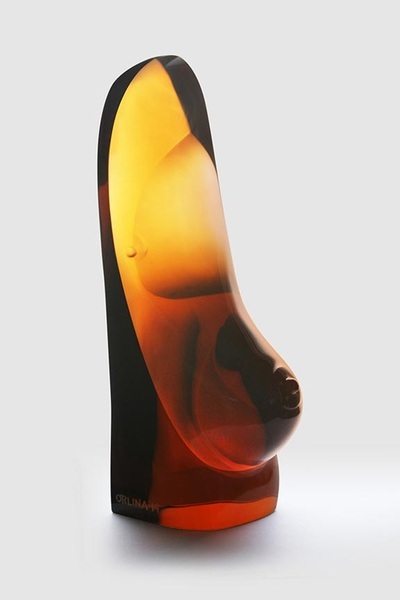 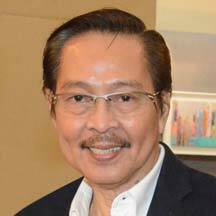 It is no wonder his name is synonymous with glass sculpture in the Philippines.